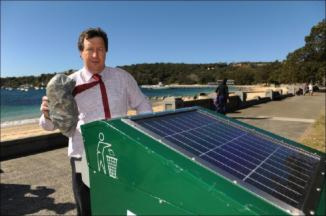 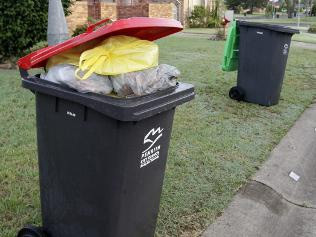 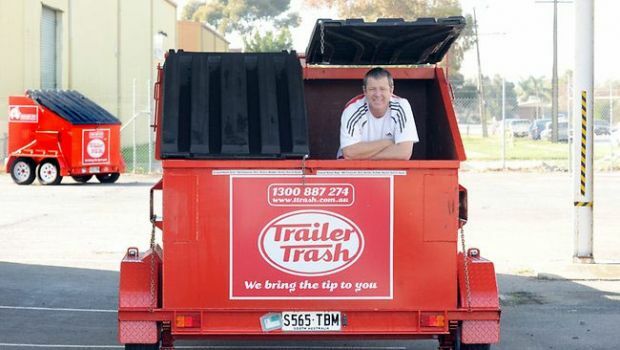 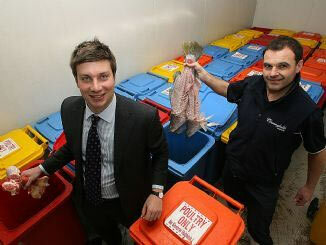 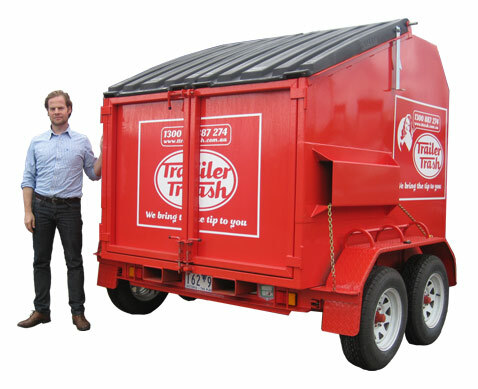 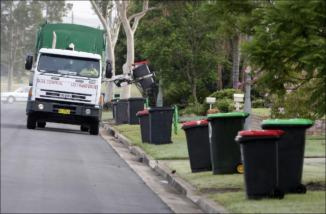 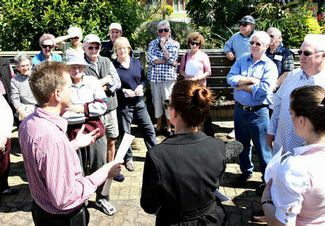 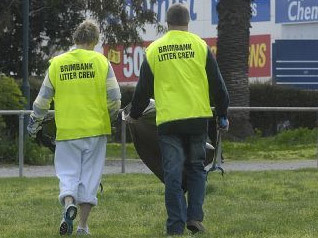 Do you feel that Penrith Council’s bins policy is now working for you? 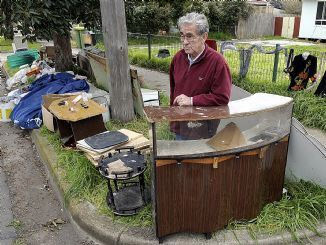 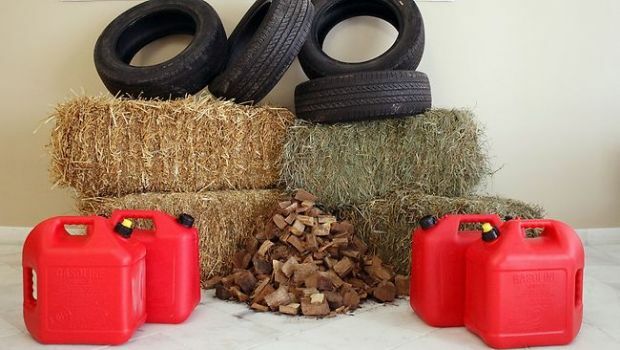 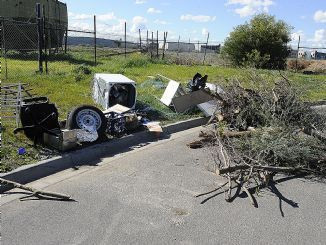 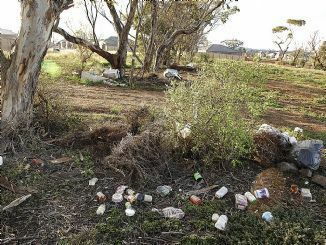 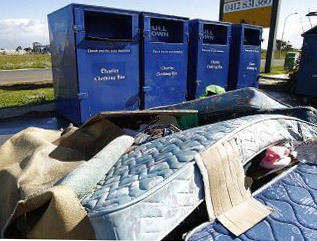 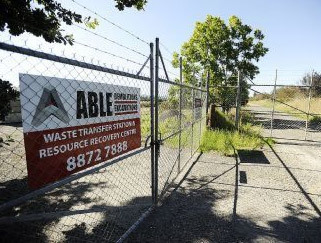 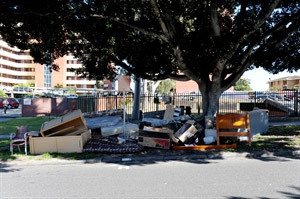 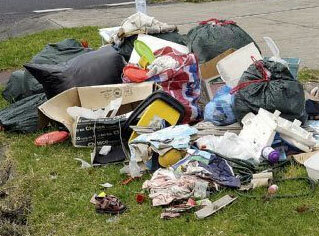 A MELTON West resident says complaints about rubbish dumping at a new housing estate have fallen on deaf ears. 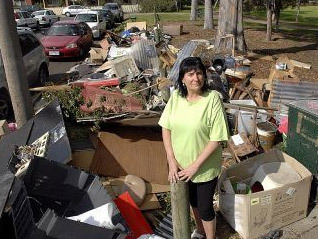 Why does putting out the bins every week have to turn into a political battle, asks Judith Woods. 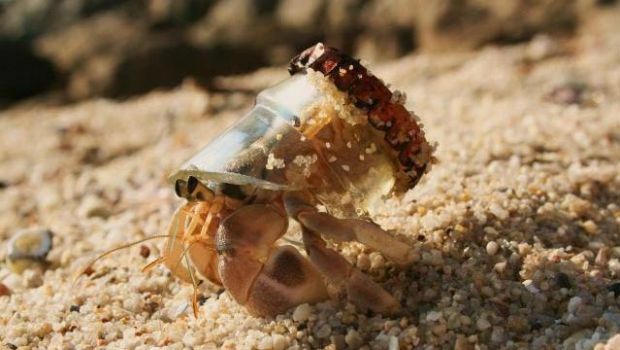 Rip Curl International today launched its new "Rip Curl Planet" website, helping to showcase and outline the company's many environmental priorities - past, present and future.